Join us on Friday 21 June for the Diverse Abilities Country Challenge at Purbeck Shooting School. Featuring a range of shooting experiences, a delicious hog roast lunch and the chance to win some top prizes, be a part of the action for just £500 (for a team of four). 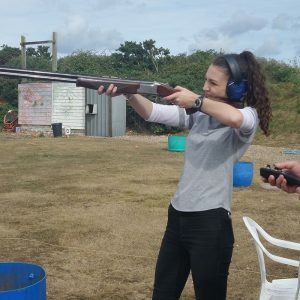 The event will start at 9.30am with a breakfast and safety briefing before getting started with the shooting stands; clay shoot (30 bird flush), clay shoot (30 rabbit flush), archery, fly fishing, air rifle and sling shot. The Country Challenge includes a break for lunch and will run until 3pm. For additional details and booking please click the Link below.